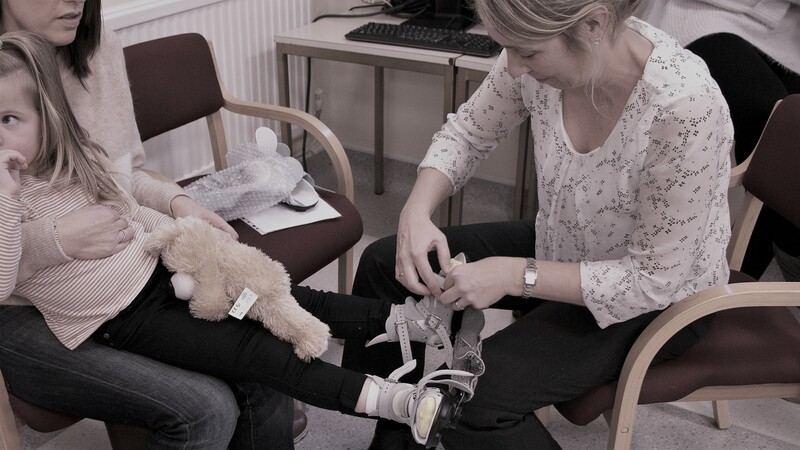 We exist to support medical professionals, parents and children affected by paediatric orthopaedic conditions of the lower limbs. 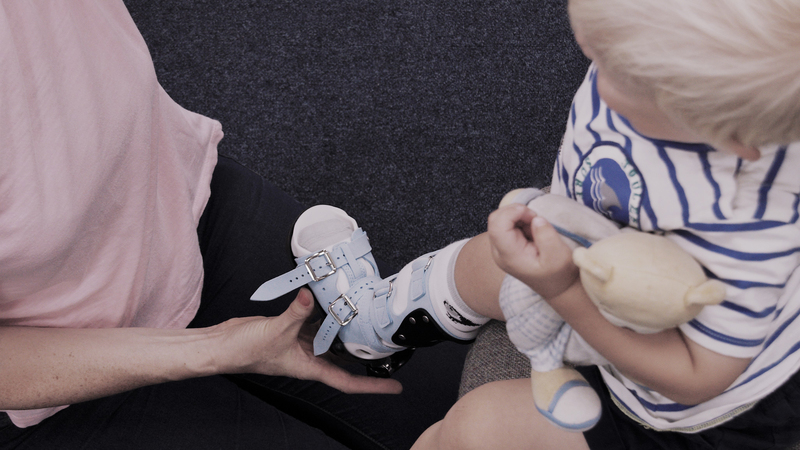 C-Pro Direct is proud to support the Ponseti Method and is the primary European Distributor of the Ponseti™ Brace, the only Clubfoot Brace developed in conjunction with Dr Ponseti. C-Pro Direct is responsible for developing the ground breaking Abduction Dorsiflexion Mechanism™, which represents the most significant development ankle foot bracing technology since the Boots and Bar. The ADM is indicated for clubfoot as an alternative to the boots and bar, but without a bar. 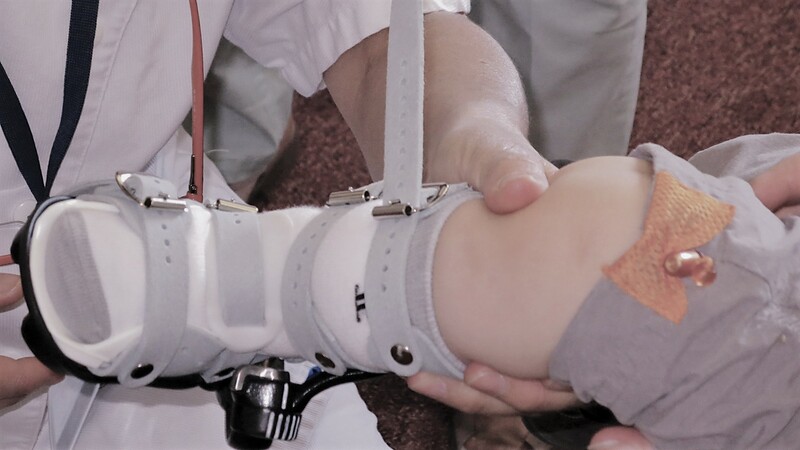 It is also indicated as a day brace for children with gait issues resulting from a range of neuro-muscular conditions and clubfoot. 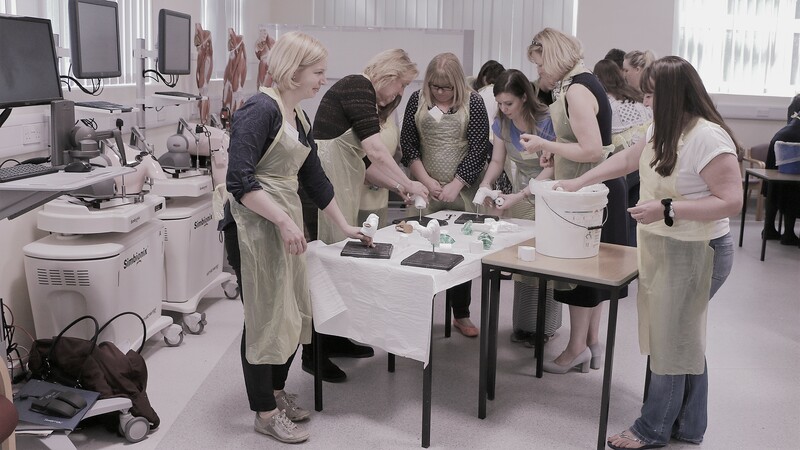 We are proud to have played a major role enabling the Ponseti Method to become generally accepted as the worldwide standard for treatment of clubfoot. In addition to Ponseti™ and other braces we provide clinical training models and support training. Coping with potentially disabling conditions and their long term treatment can be very distressing for parents and children. The issues for families can range from availability of information, treatment and affordability to problems with relapses, sleeplessness or discomfort. 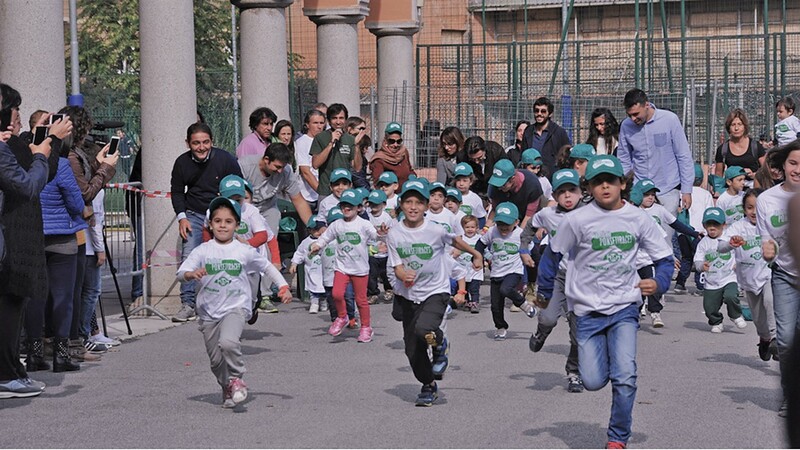 We have first hand experience and are committed to helping families and supporting charitable enterprises.